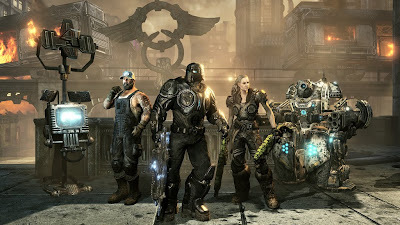 Microsoft & Epic Games has announced the first DLC pack for Gears of War 3 coming November 1st. Titled the Horde Command Pack, the content will provide you with three new maps and playable characters, two new weapon skins, and an additional chance to get 250 Gamerscore with the new achievements. The Horde Command Pack will also includes new fortification upgrades in Horde mode to better defend against the Locust & Lambent threat. The Pack will cost 800 MSP or just a simple download if you have the Season Pass. *Blood Drive – The Jacinto Medical Plaza was overwhelmed by evacuated citizens after the government-sanctioned Hammer Strikes, and the ensuing riots quickly turned this safe haven into a dangerous inferno. An abundance of high ground and funneled choke points make this map a returning favorite to Horde. *Rustlung – Once the pride of the Royal Tyran Navy, the foredecks of this decommissioned battleship are now riddled with bullet holes. Any team with the fortitude to hold the exposed central torpedo bay will find that the ship’s Loader has been replaced with a battle-ready Silverback mech suit. 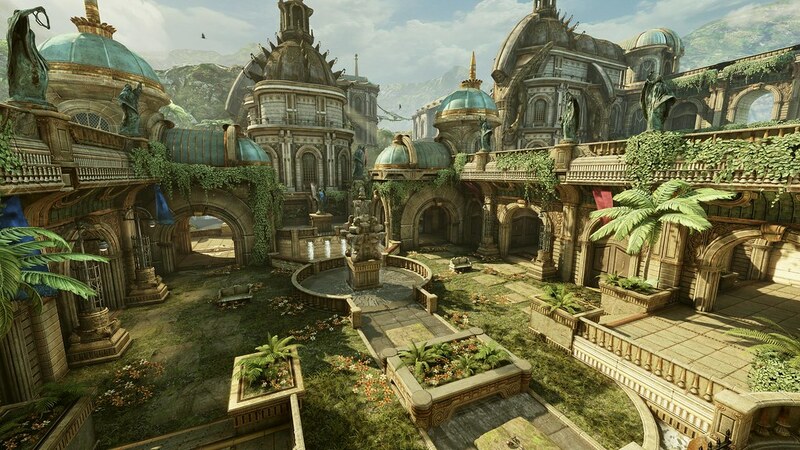 *Azura – This island resort was once the exclusive domain of Sera’s educated elite, but the tranquil water gardens and lush foliage have become a hotly contested combat zone. 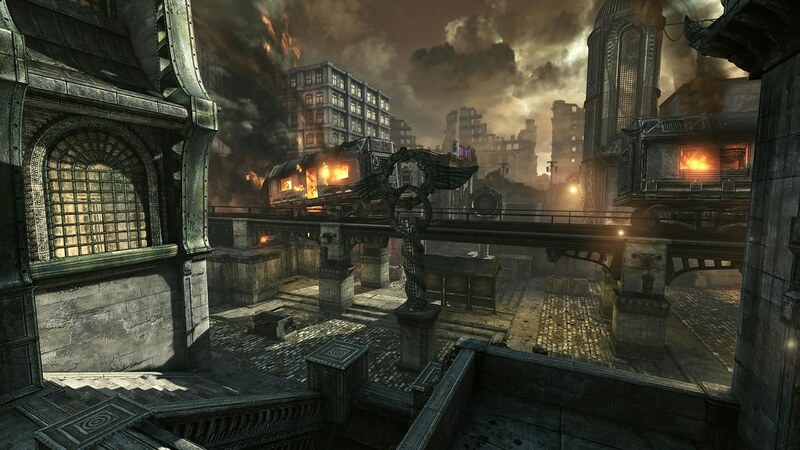 Dual snipers overlook a powerful explosive weapon, while the defensive central platform may be your last resort of retreat. *Command Center – A brand new type of fortification that allows you to call in fire support from sniper teams, mortar strikes and even multiple Hammers of Dawn. bot that will fight in your defense. *Sentry Upgrade – This upgrade adds a fire bolt sentry that deals much more damage and is very effective against Berserkers. *Silverback Upgrade – This advancement allows you to upgrade your Silverback exo-suit with devastating rockets and extra levels of repair cost reduction.